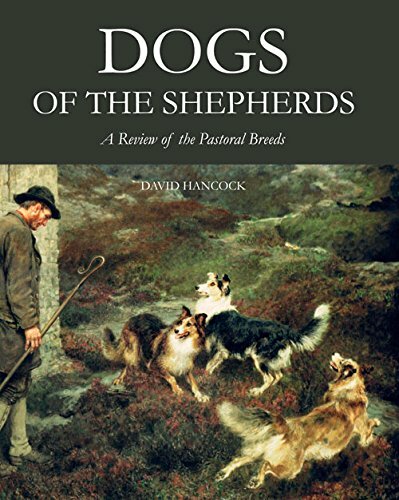 Dogs of the Shepherds is a book for all those who admire the most valuable of all the working dogs, the pastoral breeds: sheepdogs, cattle dogs and flock protection dogs, the indispensable farmer’s servants and companion dogs for thousands of proud dog-owners across the globe. 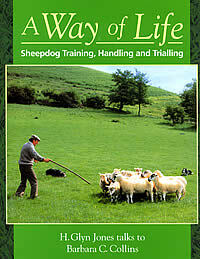 Painstakingly researched and packed with information, this book is not a manual covering training, grooming, nutrition and dog care; it is very much a reflective review of the pastoral dogs’ contribution to the working and companion dog scene. It is a searching examination of their past, their performance and their prospects in an increasingly urban society. The author of twelve previous books on dogs and over 750 articles published in national and international magazines, Colonel David Hancock MBE has studied dogs for over half a century in more than twenty countries. In 2009 he won the annual award of the Dog Writers’ Association of America, having been a runner-up two years earlier. His last book, on Hounds, was widely acclaimed. He owned Border Collies for over thirty years and was responsible for a Rare Breeds farm for over a decade, wrote articles for country magazines and has advised TV production companies on recent documentaries on dogs. He was a contributor to the Bateson Report, an inquiry into pedigree dog breeding in the UK. 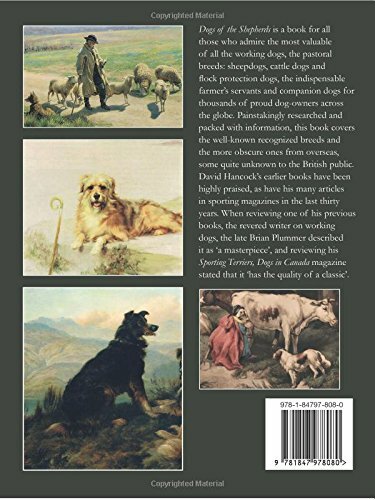 A comprehensive review of the pastoral breeds – the farmers’ dogs that down the centuries have herded and guarded livestock the world over. Essential reading for all those with an interest in these handsome and quite admirable dogs that form a key part of our rural heritage. Lavishly illustrated with 400 colour and black & white photographs many published for the first time. David Hancock has studied dogs for over half a century in more than twenty countries and is the author of twelve previous books on dogs.